Please complete the form below and your enquiry will be sent directly to Luttig Badenhorst Fourie (LBF) Attorneys via email. 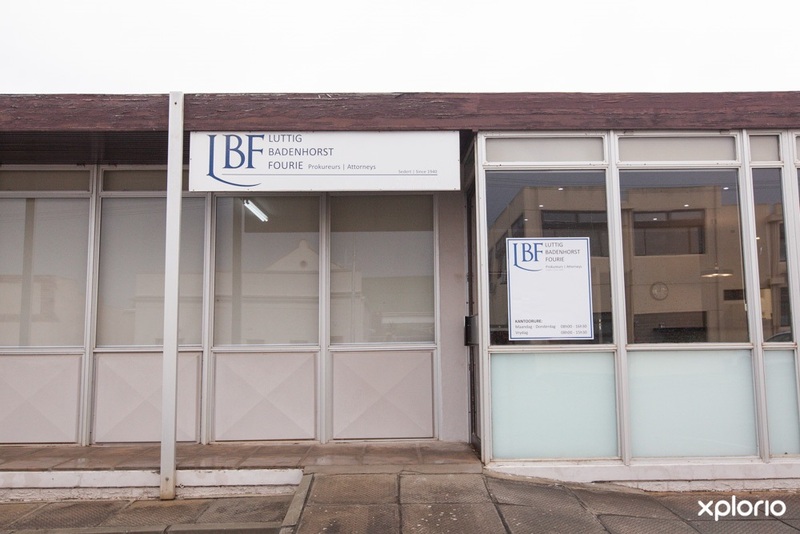 Your enquiry has been sent to Luttig Badenhorst Fourie (LBF) Attorneys. 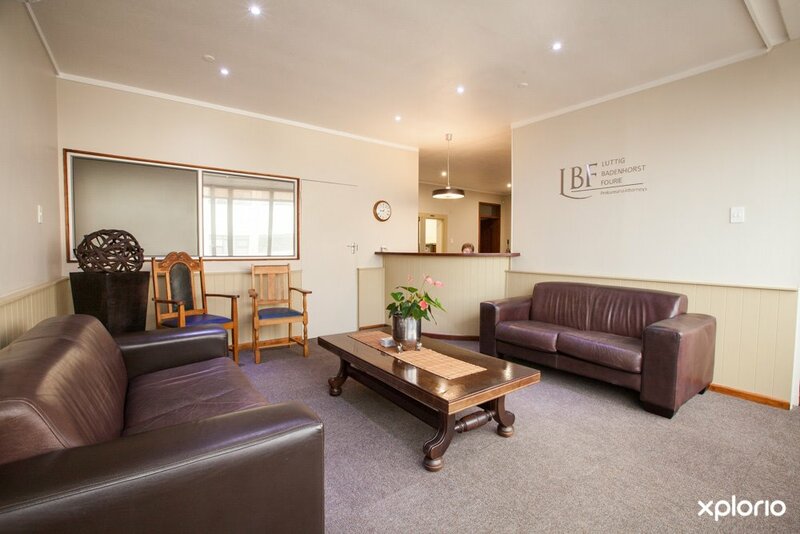 Luttig Badenhorst Fourie (LBF) Attorneys in Bredasdorp is a law firm that strives to provide legal advice and services of the highest order. 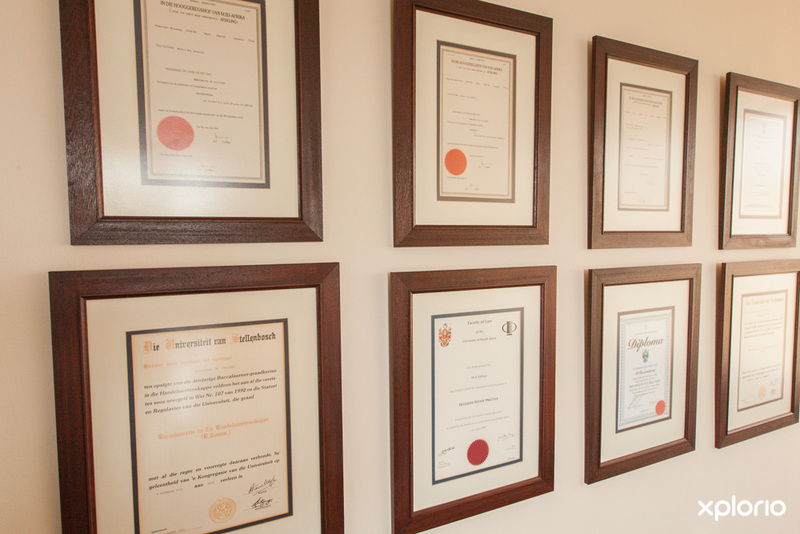 The firm of lawyers and legal professional staff is fronted by partners-in-law, Marguerite Badenhorst (BCom, LLB, MBA, Certified Estate Practice Diploma, Tax Practioner) and Stefan Fourie (BA, LLB, Advanced Diploma in Labour Law). 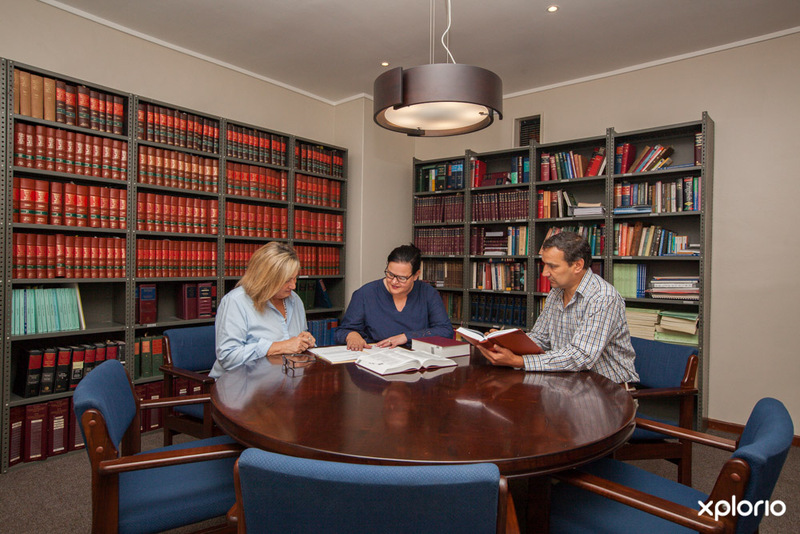 No endeavour is too large or too small, and the list of legal services includes commercial law, estates, family law, labour law, litigation, notarial practice, personal injury law, road accident fund claims, property and conveyancing, trust and collections. 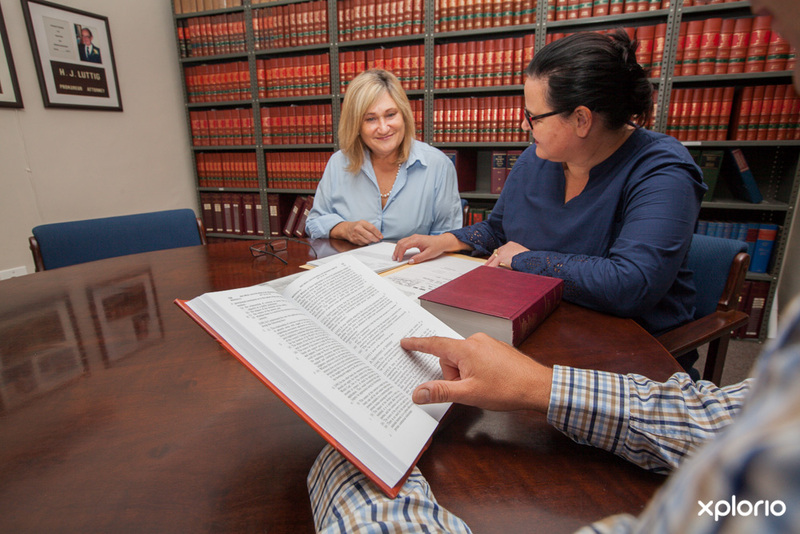 Whether you are en route to divorce court and need sound advice, had your health affected by medical negligence, are in the middle of an inheritance dispute or want to get your will in order, LBF Attorneys are ready with legal assistance you can count on. 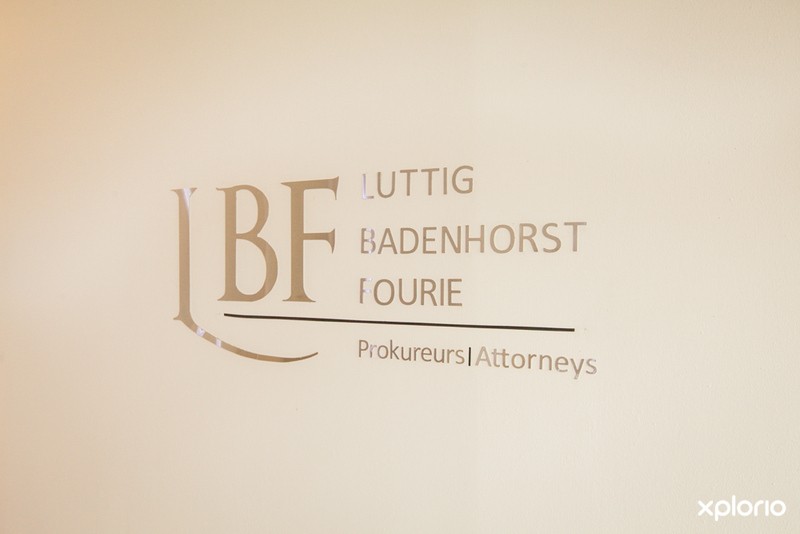 Click on ‘More Info’ below to find out more about Luttig Badenhorst Fourie (LBF) Attorneys. 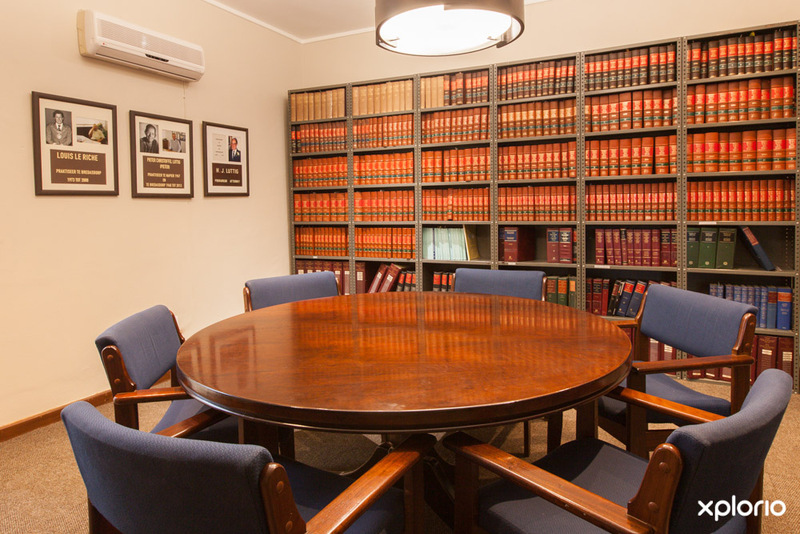 The well-respected law firm was founded by Hardy Luttig in 1940. 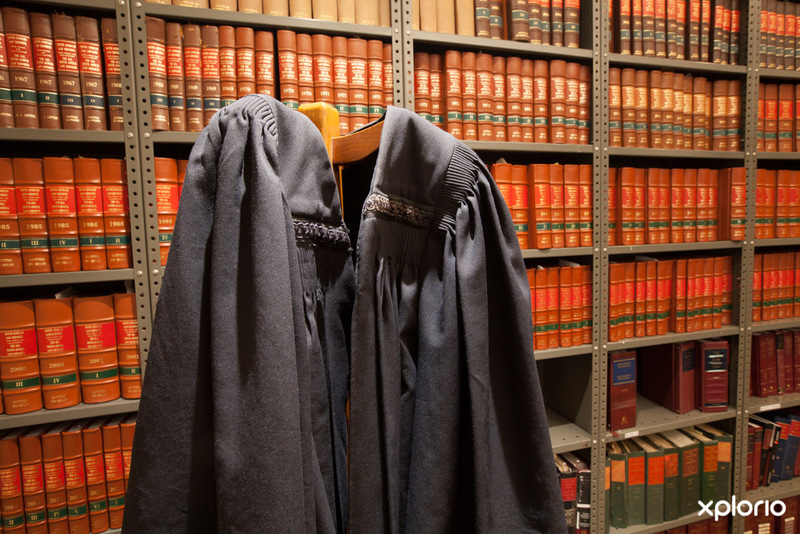 Hardy went on to practice under the name Luttig & Seun Attorneys from 1970 when his son, Pieter Luttig, joined the ranks. 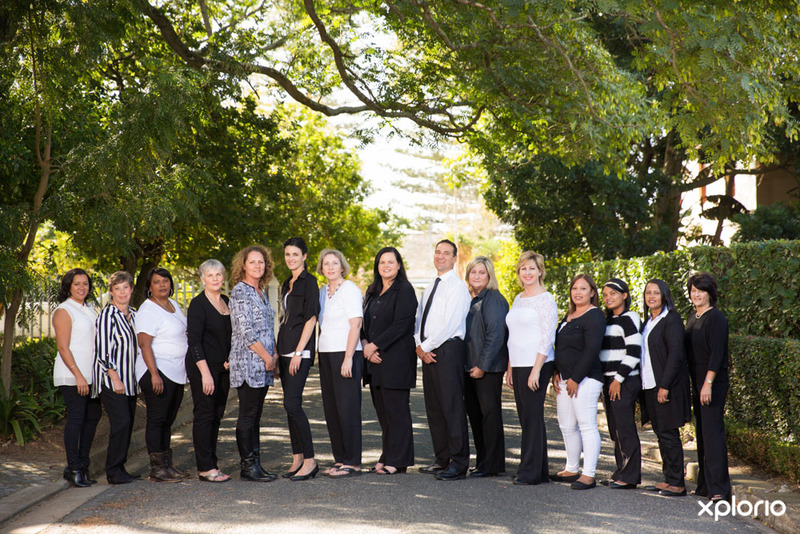 Today, fronted by Marguerite Badenhorst, Stefan Fourie and a large team of professional staff, they are known as Luttig Badenhorst Fourie (LBF) Attorneys. 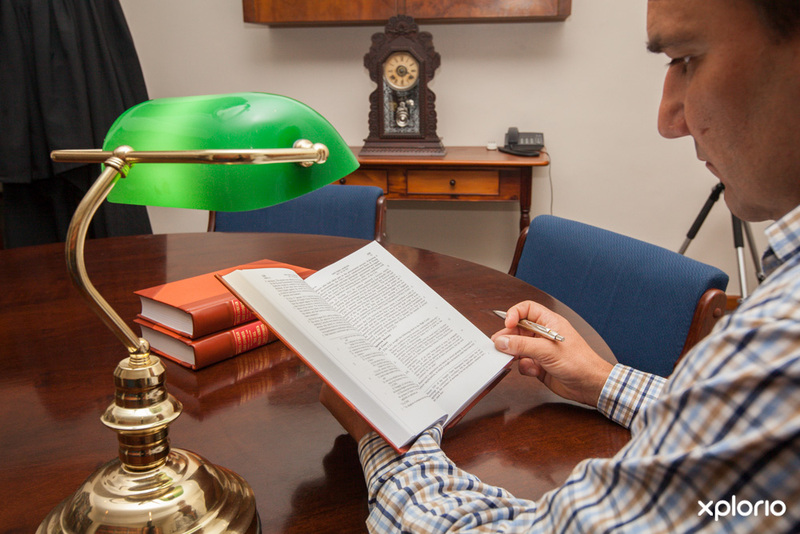 Over the years the name may have changed, but the firm remains true to tradition and guarantees professional legal assistance and ethical values which still remain the foundation for every client interaction. 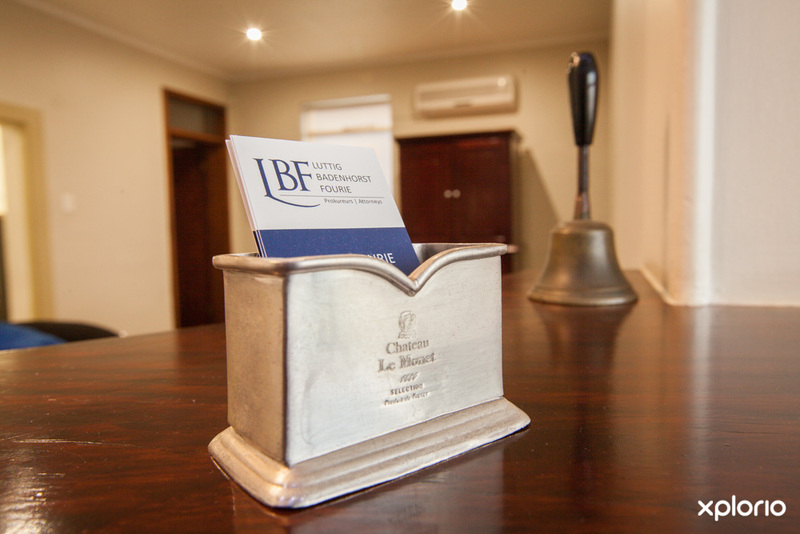 LBF Attorneys are on the panel for ABSA, Standard Bank and Nedbank for bond registrations and bond cancellations. 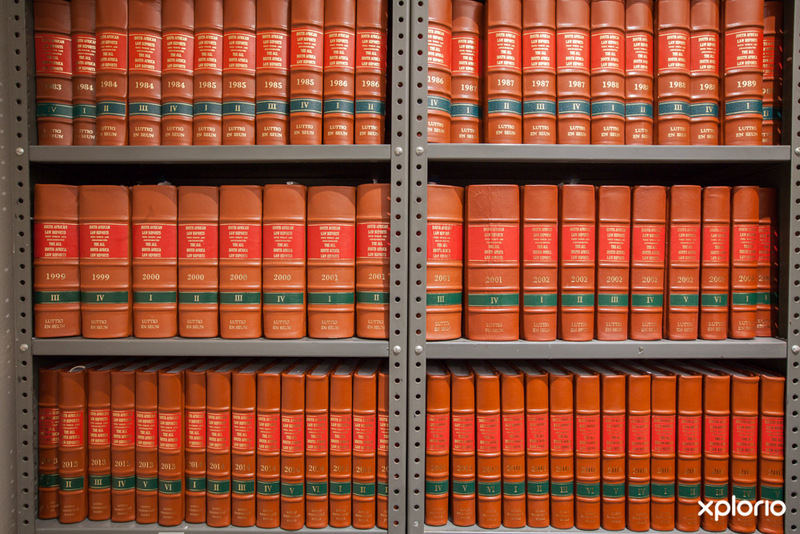 Added to this, the law firm is a BEE level 4 Contributor. 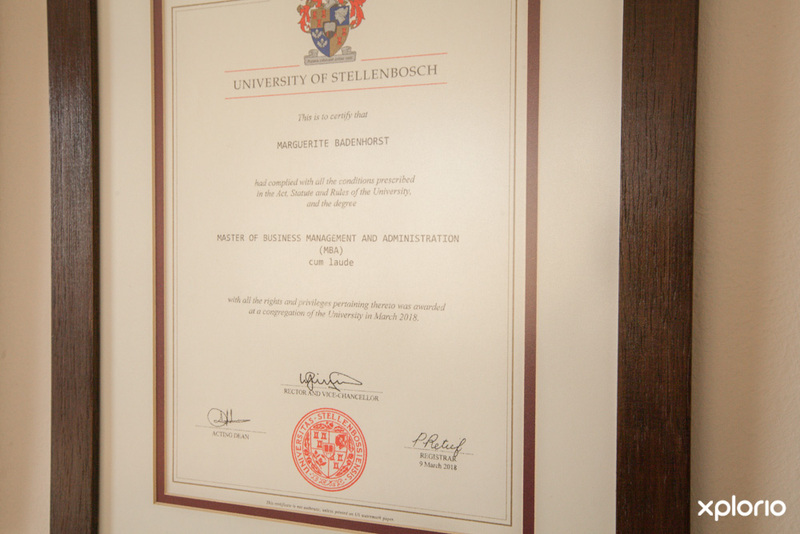 Marguerite Badenhorst is a qualified conveyancer, notary public attorney and an appraiser for the Master of the High Court. 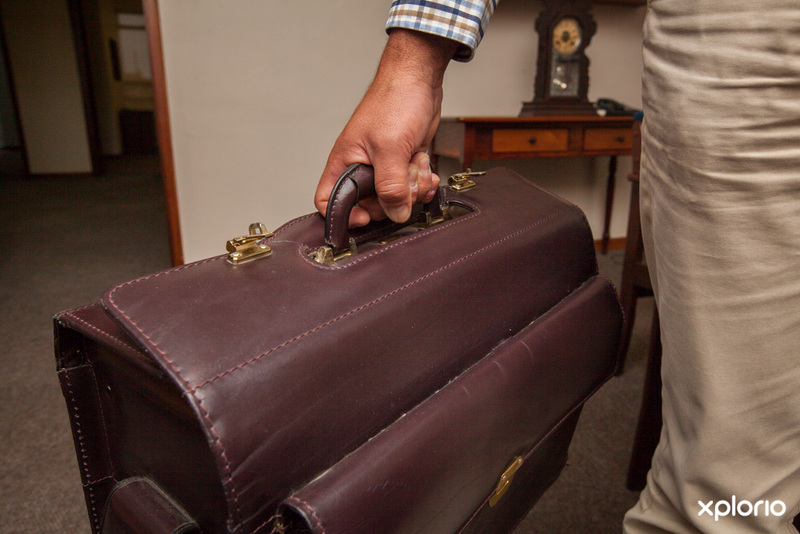 Stefan Fourie is a qualified attorney and a commissioner of the small claims court.